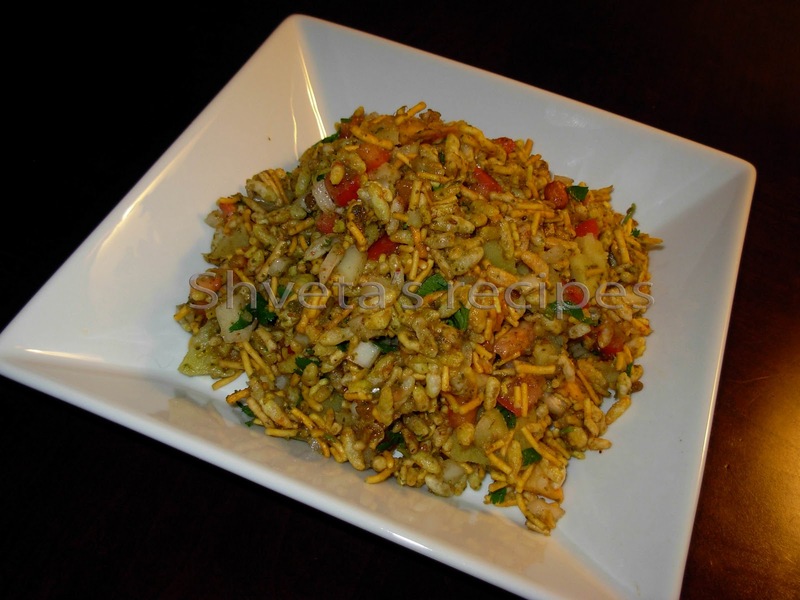 Bhel puri or Bhel is a very common Western Indian Street food. This bhel is named Hariyali bhel as it calls for more Green Mint-cilantro chutney than the sweet tamarind chutney. Also it has abundant fresh cilantro for great flavor. 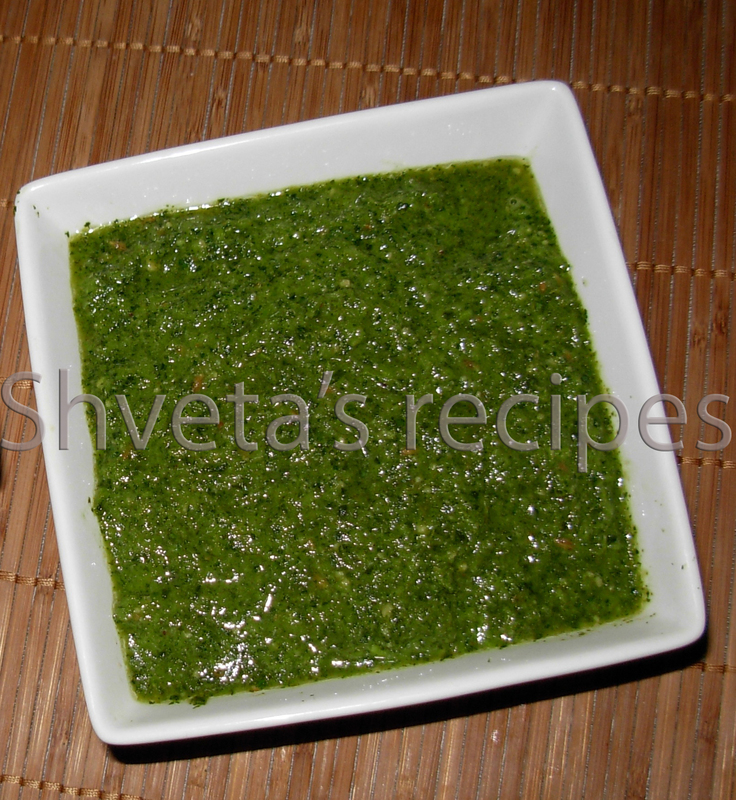 Green Chutney : Pls. 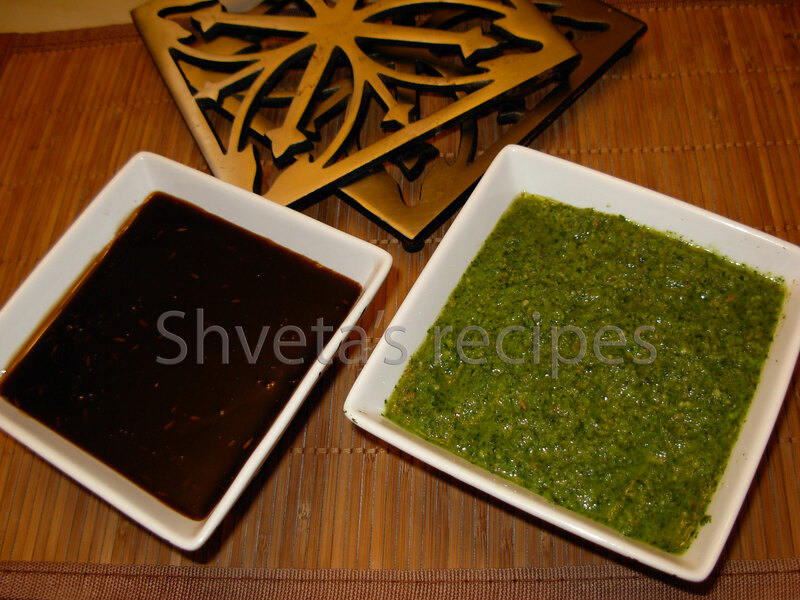 follow the link for Green chutney recipe. Tamarind chutney : Pls. 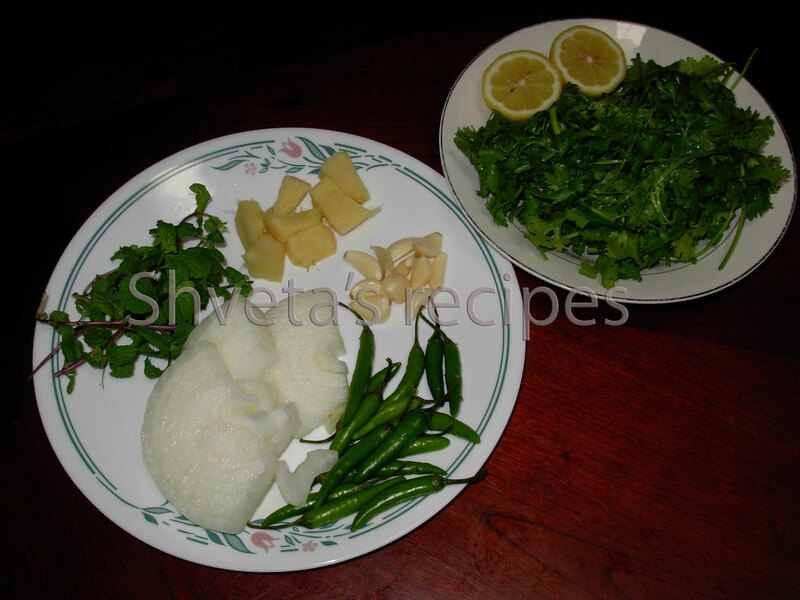 follow the link for Tamarind chutney recipe. Papdi : Pls. 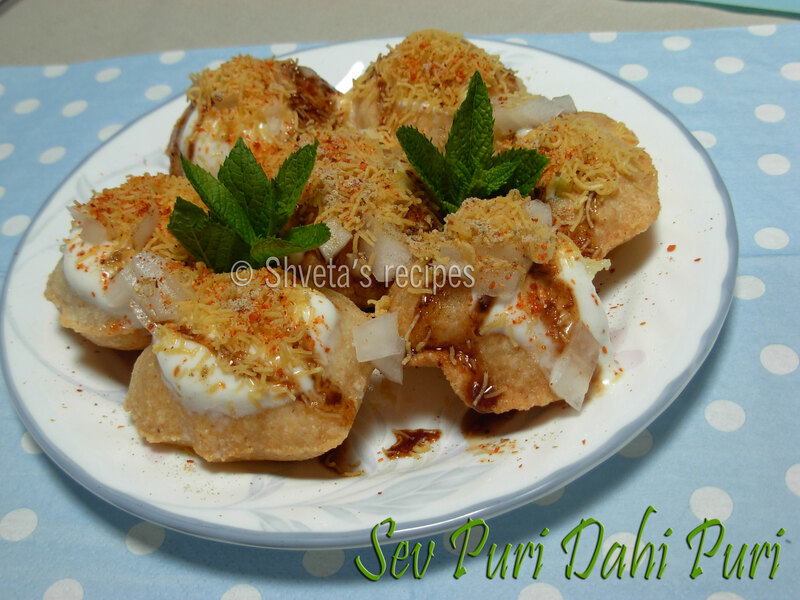 follow the link for papdi recipe. In a large bowl, add all the dry ingredients. Mix well. Now add all the wet ingredients and spices. Mix well. 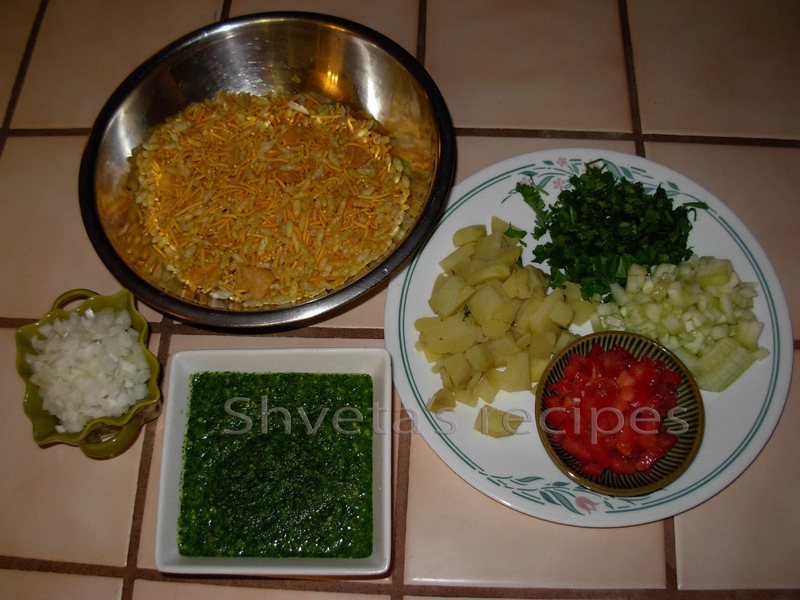 Garnish with chopped cilantro and Nylon sev. Serve immediately or it will get soggy. 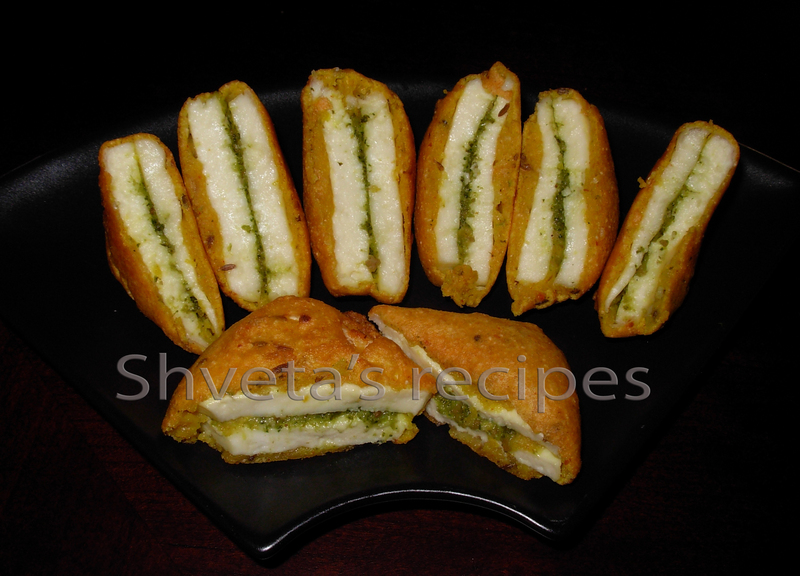 Enjoy this quick recipe as your evening snack. 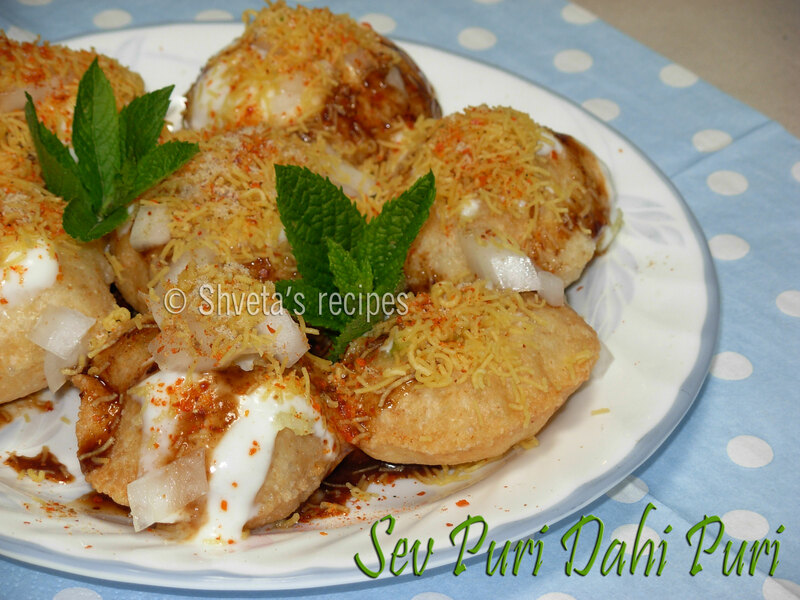 *Chaat Masala, Nylon sev, Ratlami sev, Papdi and Namkeem mixture is easily available at all Indian grocery stores.